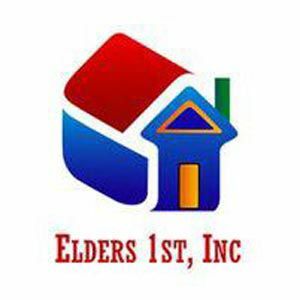 We provide dependable and caring caregivers who will come to your home and assist with meal preparation, bathing, dressing, light housecleaning, shopping, transportation, errands and medication reminders. We are a non-medical home care agency that offers 8,12 or 24 hour in-home care. Our rates are affordable Every case is monitored by a geriatric manager who will assist you with any questions or problems that may arise..